The chef came to prominence writing about the restaurant kitchens he knew best. He was, particularly on his TV shows, infinitely curious, hungry for everything. 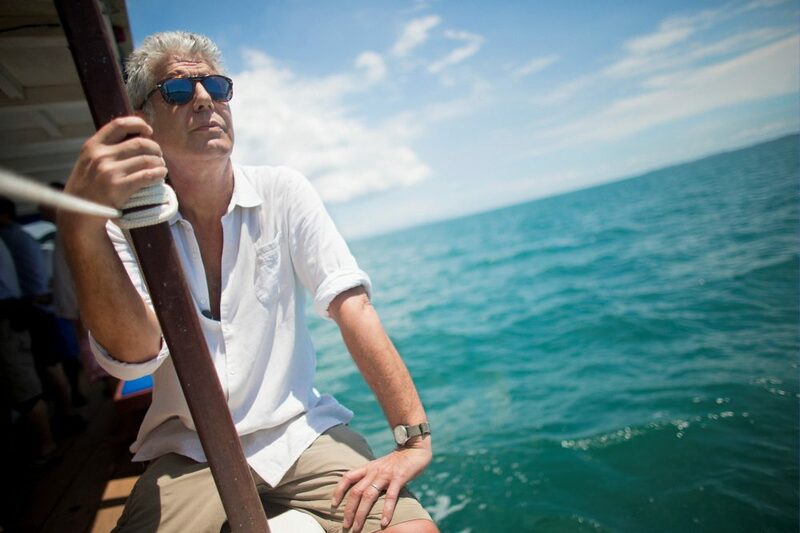 Anthony Bourdain travels in Salvador, Brazil, for CNN’s Anthony Bourdain: Parts Unknown in 2014. 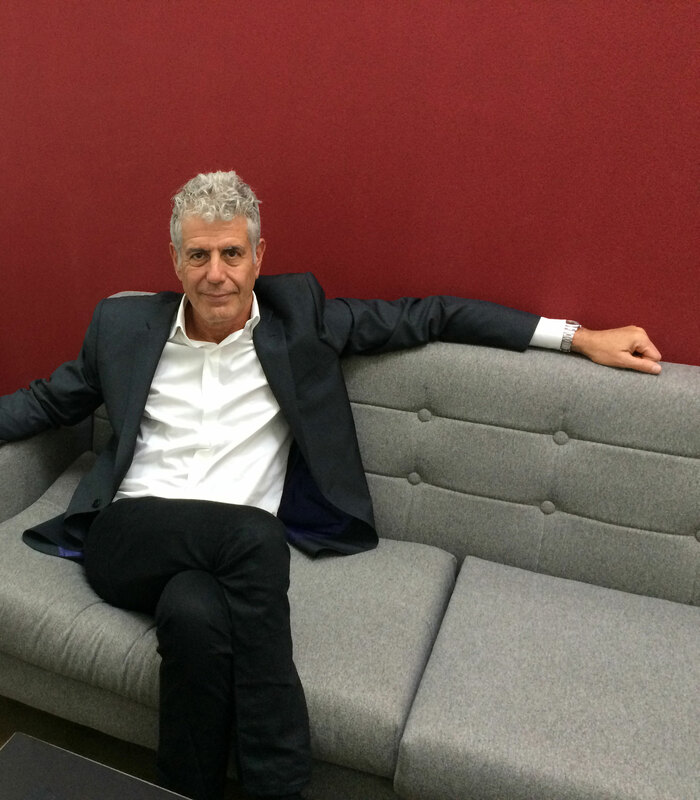 Many of us were introduced to Bourdain through his book about the restaurant world, Kitchen Confidential. Here, he wrote about the intensity, the tempers, the swearing, the drugs — and built much of the image we now have of restaurant kitchens as dens of iniquity that somehow produce something divine. But his own kitchens ceased to be his focus long ago. 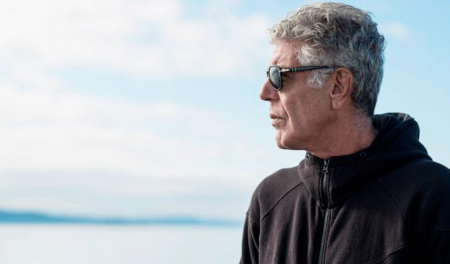 Unlike a lot of other people who might be called “celebrity chefs,” Bourdain didn’t primarily care about the food he made, but instead about the food he ate. So Bourdain didn’t focus on standing in a sterile kitchen telling you how to make your own guacamole or how to produce a passable pho at home. He had a food show on the Travel Channel. Then he had one on CNN. Both homes, then unusual for food television, made all the sense in the world. He was open about the fact that he mostly had a TV show so he could travel all over the world and meet people and eat. If he seemed to be profoundly driven about anything, it was not building the most restaurants. It was understanding more of the world each year than he had the year before. And he never suggested pity for the people he visited, no matter what their circumstances. 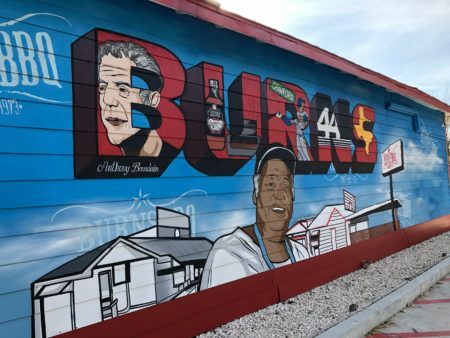 He wasn’t there to suggest that a place, even one where the people were accustomed to being seen through the lens of their struggles, needed the touch of your benevolent hand as much as that it deserved your respect. Bourdain should not be confused, though, with some dulcet-toned host-bot, constantly awash in wonder. He could also be hilariously cutting, particularly when he became a judge on Top Chef — one of the best, in fact. He was creative and funny, once saying a particularly problematic lobster had the texture of “doll head.” Let’s be honest: That doesn’t even really mean anything. But it’s still perfect. You have never tasted a doll head, and yet you somehow know what waxy, unsettling, inanimate plasticity he was going for. “Enthusiast.” Yes, exactly. In the way that enthusiasm is best understood not as bland and undiscerning rah-rah pump of the fist, but as undiluted appetite. To see more, do more, talk more, learn more, eat more, walk more, set foot on more acres of ground, float on more stretches of water. This turned out to be not the case at all. He will be remembered for his curiosity — and curiosity is hopeful. To be an enthusiast is to believe that you will duck around the next corner and find a place where you’ve never had anything like the bowl of noodles they’re going to make for you. To be an explorer, always, without hesitation, is the opposite of cynicism. It’s the opposite of surrender to all the blood and innards and, to quote one of his book titles, the nasty bits. To wander is to believe in the expansive worth of the world you live in and to have faith that you have not run out of people to meet or places to visit. I will miss this deceptively optimistic outlook, among other things. Bourdain may have had a snarl, a cutting tongue and closets full of demons he was often fairly open about. But he treated the world as if he had not given up on it. He treated it as if, at any moment, it might open itself wider, reveal a crack into which he hadn’t ever slipped, with pen and paper, with a flashlight and a fork. And he might be able to help other people understand what was inside.